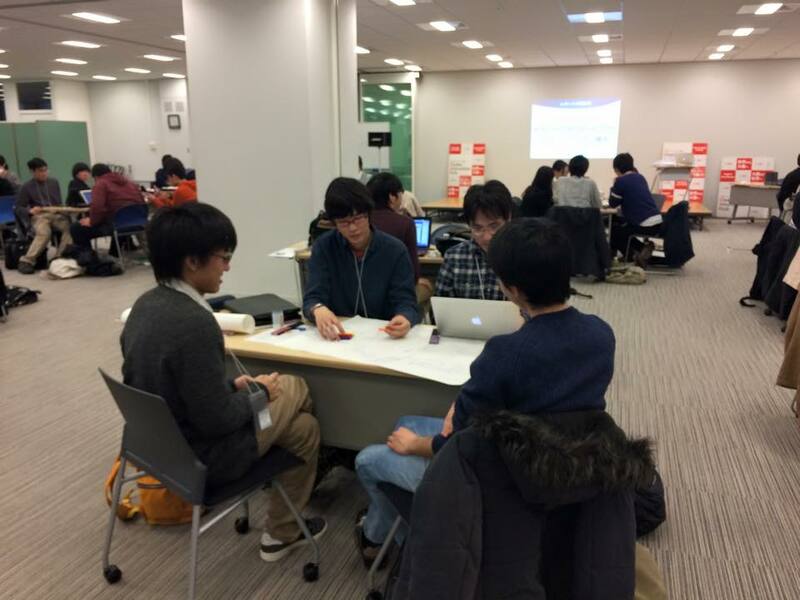 Open Data and Game Hackathon planned and supported by Kansai University and Bandai Namco Studio. 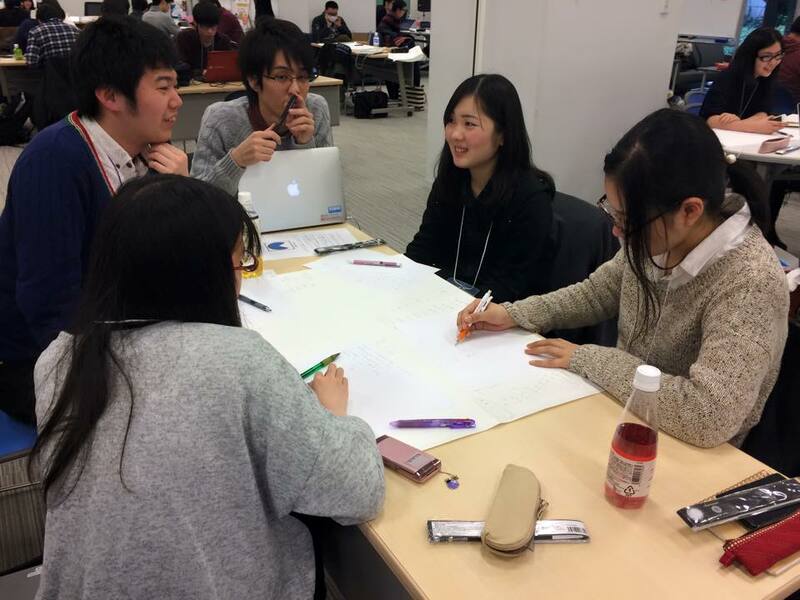 75 students from Kansai Region joined from 12 universities. 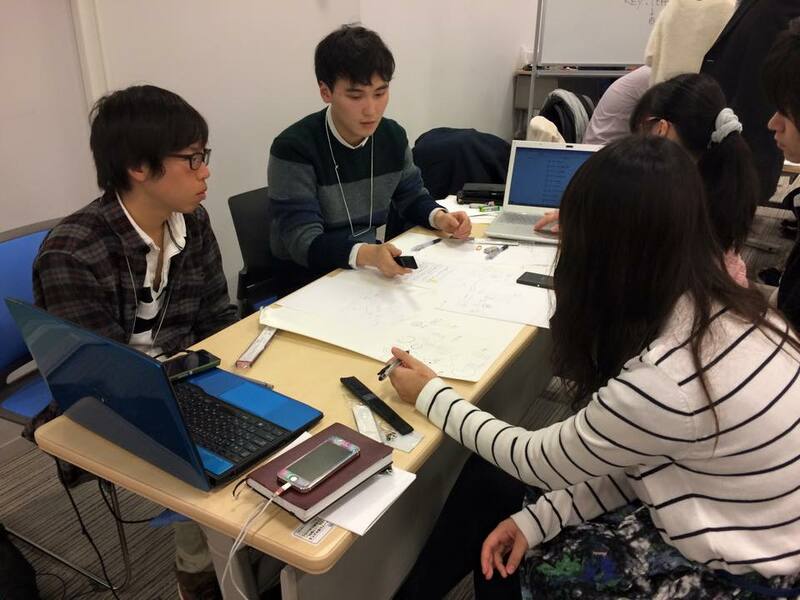 The students are working in teams. 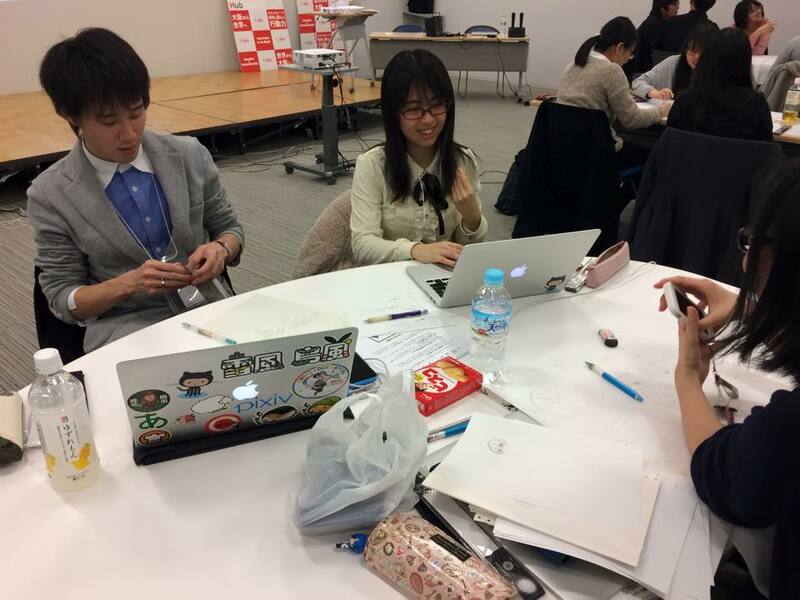 The regulation is to use open data, to make something entertaining! 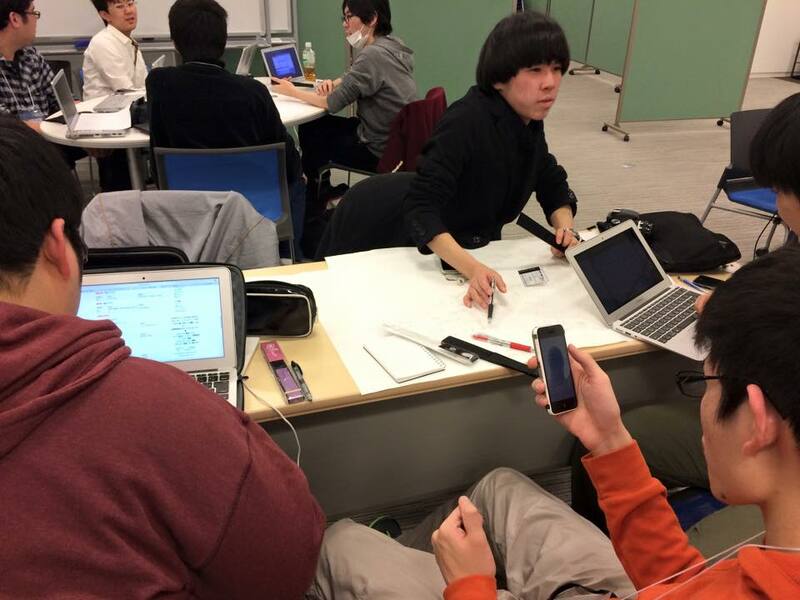 There are some students who joined our former FirefoxOS x HTML5 x LOD Web Innovation Hackathon. 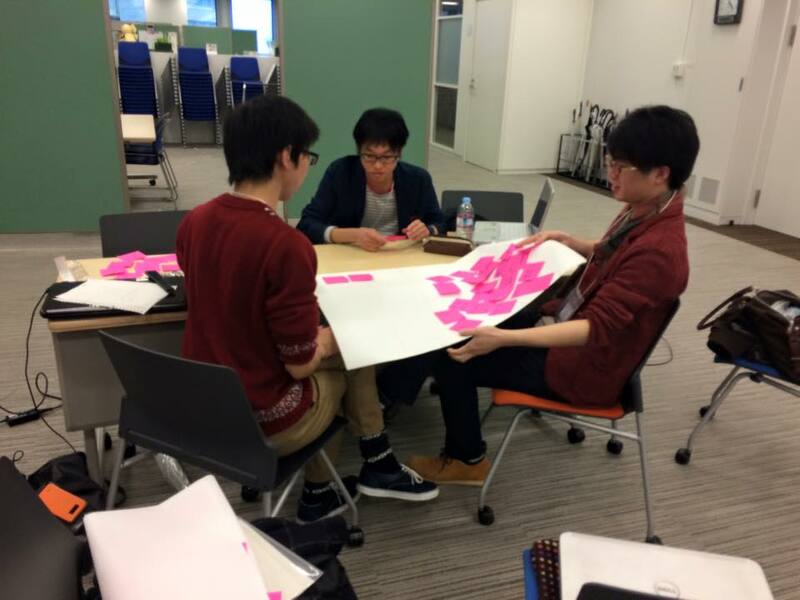 Really excited to see the results from their hard work.